This is no ordinary flybridge boat. Gianetti are now builders of luxury superyachts and this is one of their earlier smaller models. The quality is evident in the condition of all the components and hull on this boat even after some 24 years. 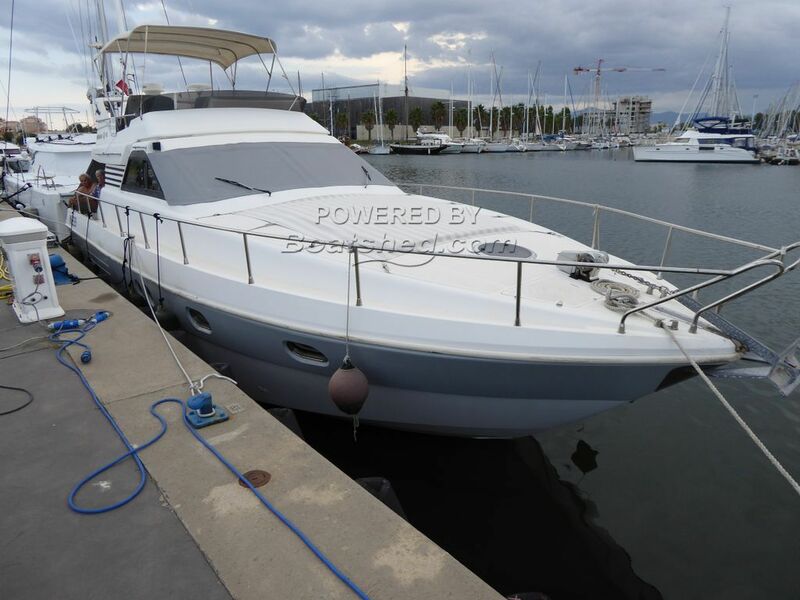 This boat has been priced very competitively for a quick sale and we are told that she needs no work done to her.